There’s nothing better than getting out of the shower to a nice warm, fluffy towel - something you can enjoy with this range of Eastbrook Towel Rails. 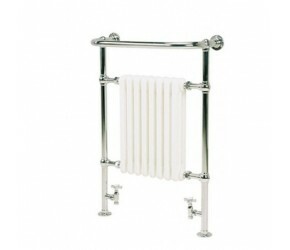 Eastbrook design and manufacture an excellent range of traditional and contemporary towel rails - which perfectly suit any bathroom or room in the home. Representing excellent value, without sacrificing any element of style, design, functionality or reliability - they are a popular choice with our customers, who use them when either upgrading radiators, or completely overhauling their heating systems and bathrooms. Eastbrook focus on designing and manufacturing a range of affordable, yet luxury designer radiators in both contemporary and traditional styles. Available in both vertical and horizontal designs, these radiators look absolutely fantastic and provide high performance, and even higher levels of reliability. Finishes available include Matt Black, White & Chrome. 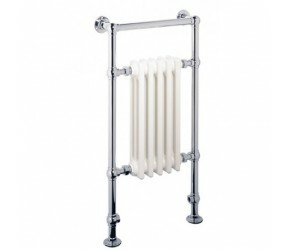 They are popular choice with customers updating their radiators, or as part of a complete home/bathroom refurbishment. If you have any questions about these radiators, please just get in touch. Eastbrook focus on providing ‘Affordable Luxury’ across a range of Towel Rails & Radiators. 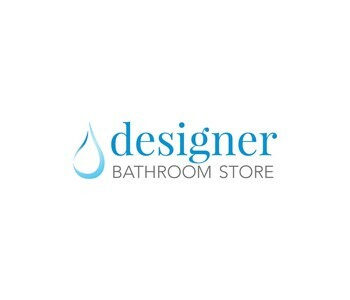 Eastbrook develop a range of unique, and classic designs across these categories and their range of heating solutions provide an excellent design feature in any bathroom, cloakroom or room in the home, within budget. You can view the full range of Eastbrook products below.